2017.07.28 ~ 2017. 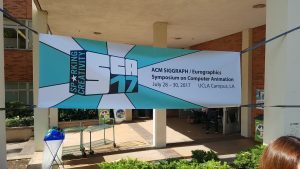 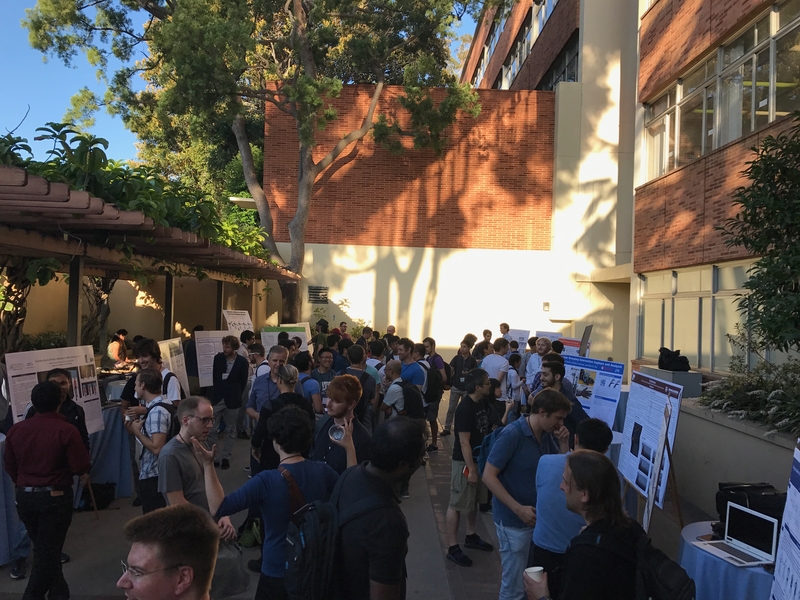 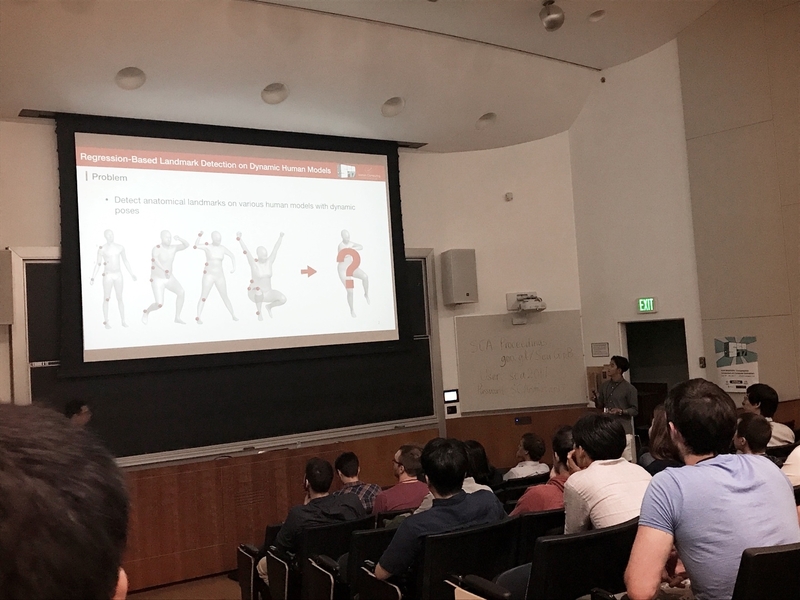 07.30 SCA 2017 at UCLA in Los Angeles !! 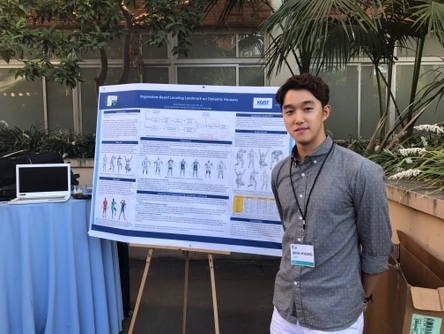 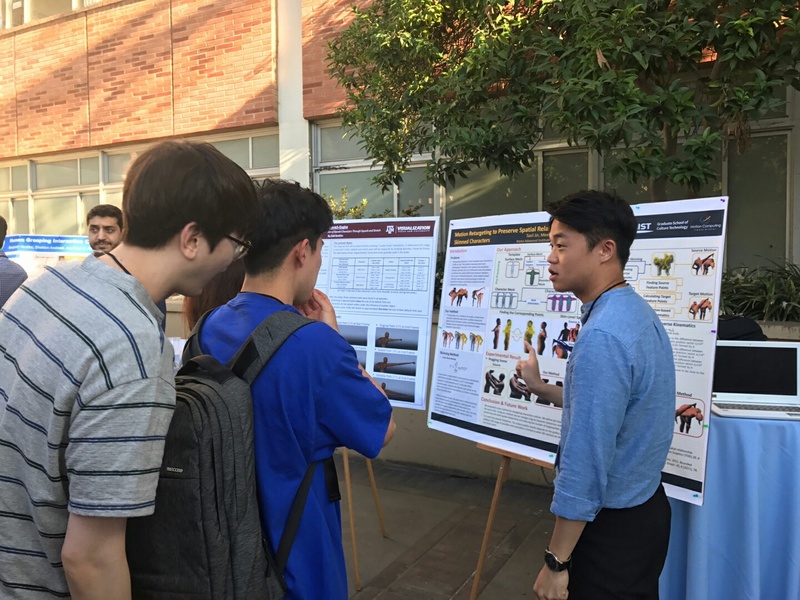 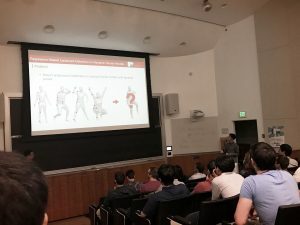 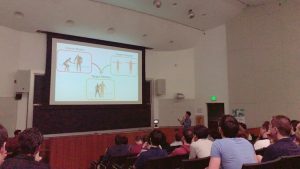 Deok-Kyeong and Taeill made a poster presentation at UCLA.